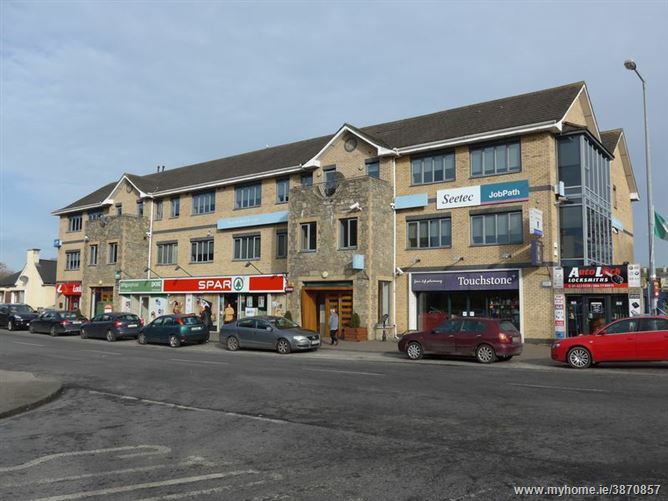 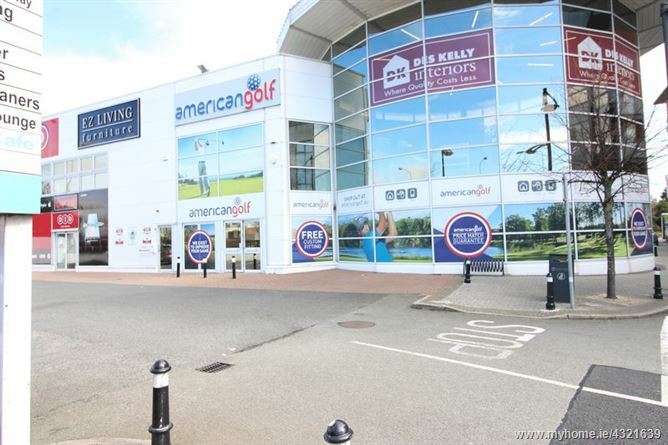 Unit 2, Block 2, Tallaght Retail Centre, Tallaght, Dublin 24. 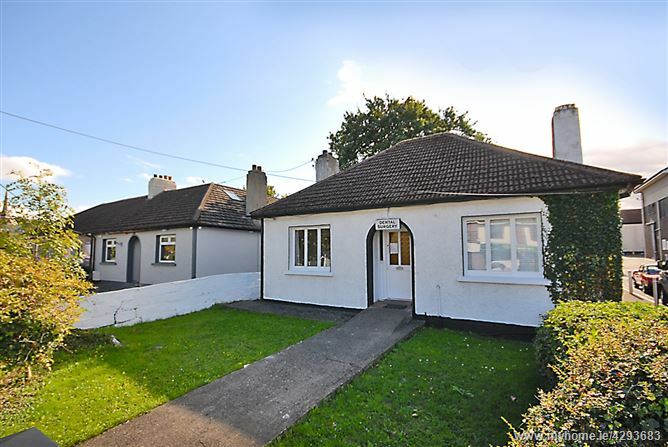 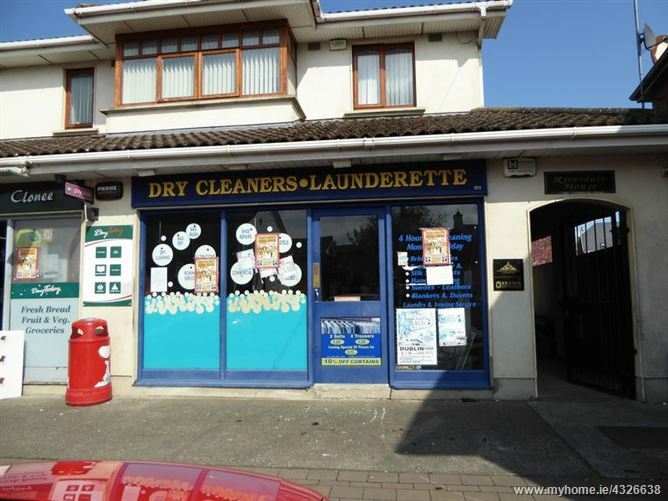 Unit 7, Plato Business Park, Damastown, Dublin 15, D15 H920. 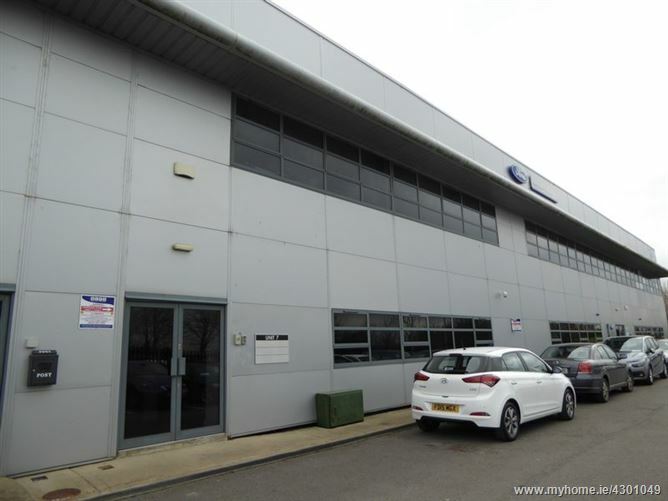 Unit 9B Plato Business Park, Mulhuddart, Dublin 15, D15 F7KF. 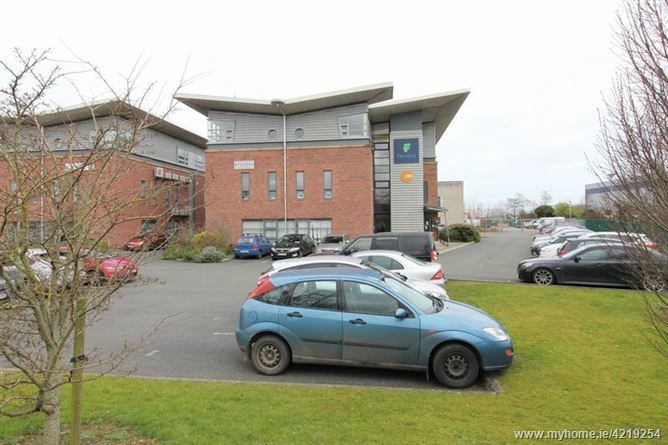 Riverside Medical Centre, Mulhuddart, Dublin 15.